Much like article submission, press release submission can help improve your website’s findability and boost your page rankings. It also helps keep your content fresh and up-to-date, and your audience and customers aware of the latest news in your company. Press release submission increases the number of backlinks to your website, but also improves credibility and brand awareness, and can bring in targeted visitors to your site. At Cartoozo we have expert knowledge in press release submission – from writing excellent press releases according to specific briefs, achieving good SEO, to manually distributing submissions on carefully selected online directories. Press releases can establish you as an industry expert – press release submission enables you to demonstrate a knowledge and engagement with your industry that boosts your company’s credibility. 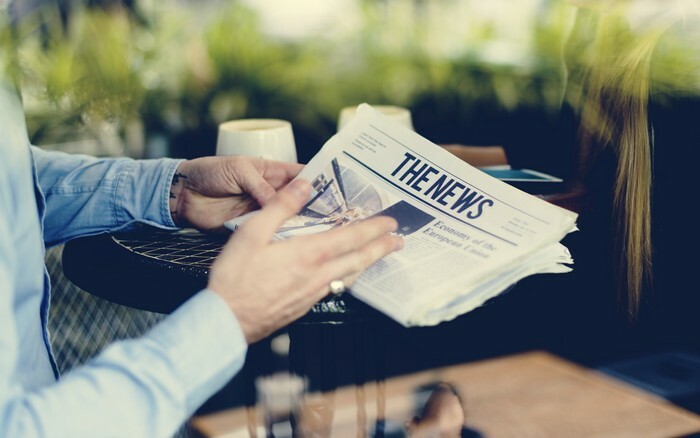 Encourage news sites and journalists to pick up on your story – journalists are always looking for news-worthy press releases and are quick to publish relevant material. This gives you the benefit of endorsement from a source not directly related to your business or industry. Your published story will in turn be picked up by news aggregators. Keep your content fresh – press releases that reflect latest news, announcements or developments in your company help to show that your business is dynamic, changing and developing. New content means a new audience, and updated, interesting content will act as an incentive for current loyal visitors to keep returning to your website. Attract investors – press releases detailing your company’s successes can attract investors to your promising business. Press release submission is inexpensive – the fees involved generally relate to distribution, but are still significantly lower than paid advertising. Expert copywriting services – our team of copywriters at Cartoozo can write quality press releases to answer any brief. We’ll optimise all copy for search engines and carefully select appropriate keywords to make sure your press release ranks as highly as possible. Knowledge of distribution directories – we know online directories and keep up-to-date with changes to make sure that we only approach quality distributors. Increase visibility of live press releases – we integrate social media with your live press releases by manually bookmarking your press releases, to ensure they reach as wide an audience as possible. Reporting and tracking – reports to monitor the success of your press releases once they are live. We also vary keywords and meta descriptions based on the findings of these reports to maximise the potential of press release submission.